I get a few emails a week from people that are going to be visiting Boston and one of their number questions is always - where should I get a lobster roll?! It's my absolutely favorite summer food and I'd like to say I'm some what of a lobster connoisseur- in that I have yet to meet a lobster I don't like! 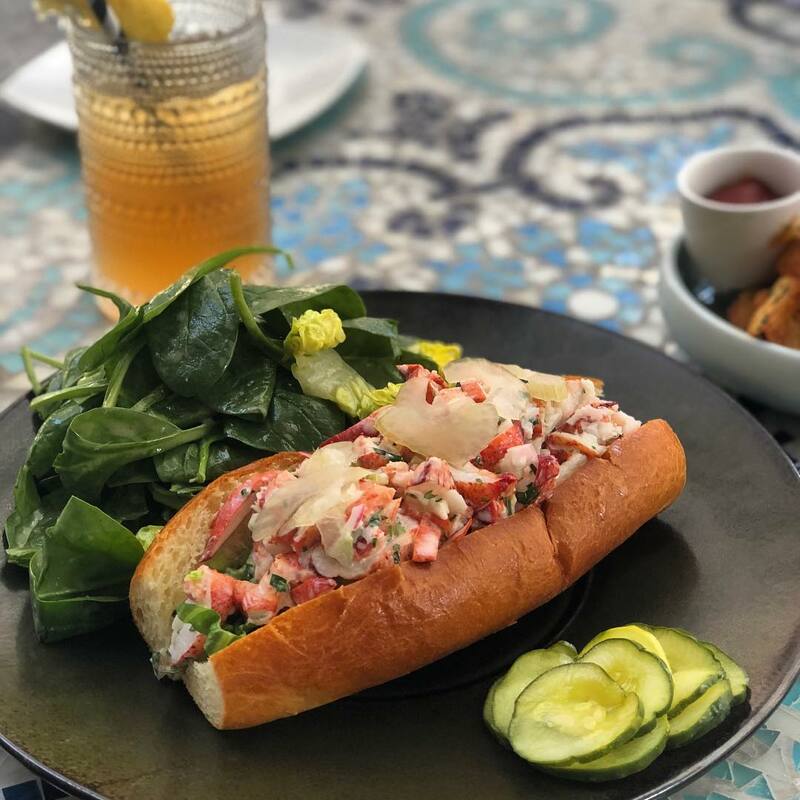 I wanted to round up some of my favorite lobster roll's in the city and have this be my go to guide for anyone that's coming to the city and really wants to try one! Not a fan of lobster rolls, not to worry - these restaurants also specialize in other delicious food! Hands down my favorite lobster roll in the city! Located in a little shack in the financial district, this isn't going to be the fanciest presentation, but I guarantee that it will be the best tasting! Family run since 1925, you will consistently get an amazing lobster roll from James Hook! I go here at least once during the summer to have my annual roll and I always take guests here when they visit! A simple roll of lobster with melted butter, a dash of mayo and their secret seasoning and you've got yourself a no fuss roll! There are a few Luke's locations in the city, but my favorite is the one in Back Bay and it's a fast casual environment where you go up to order and if you can find a seat to enjoy it, then grab it because there always seems to be a line - even in the winter! Row34 is known for their fresh seafood! They have two variations of lobster rolls - one is a bit more plain with just butter and the other is more creamy with mayo and fixings! I've only ever tried the just butter one, but I also don't like a ton of mayo and other stuff on my lobster roll - just give me the lobster meat and Row34 does just that! Gary and I randomly stumbled upon this restaurant in the Ames Hotel, but as soon as I saw they had lobster rolls on the menu, I knew we had to eat there! You can see this is a bit more "loaded" than other rolls, but it's not overdone with mayo, having just enough creaminess. It also has a hint of something pickled which is a really interesting touch! Is trying a lobster roll on your Boston bucket list? What's your favorite summer food? What a great post idea! I will have to keep this list handy for the next time we are in Boston. I wish we had lobster rolls like you do up there! Each time you post a picture of a lobster roll I crave one haha! I feel like I ned to come to Boston just for a Lobster roll and to see YOU! Happy Wednesday! Oh my goodness they all look so delicious! What a great round-up and awesome pics! I wish I liked lobster because lobster rolls look so good! My mom would definitely go nuts for these being a New Englander. I will say, the French fries at Joe’s look amazing! 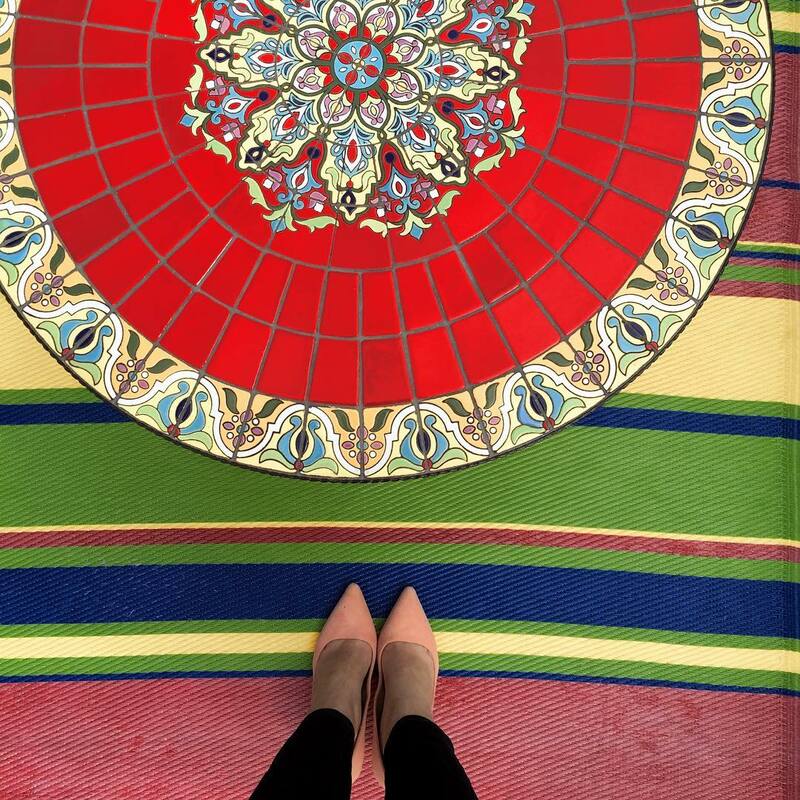 Well you know I'll be adding this post to my Boston Pinterest board!! Can't wait to eat all the lobster rolls when we move!! Happy Wednesday!! Ya know I have never in my life had a lobster roll! I think it's time that changes. But I feel like I'll have to be in Boston to get the best one! That lobster roll that I had at Row 34 may have been the best one that I've ever had. SO GOOD. The one at James Hook was also very good. Thanks for sharing and now I am hungry haha. Oh my gosh girl this is one of my favorite things....except I live in a place called Farmville...ahh craving them now! Those lobster rolls look so good!! I wish I could try these places but I live in North Carolina. I am dyyyyying to visit Boston and if I ever do I will definitely be visiting these spots! Drooling! 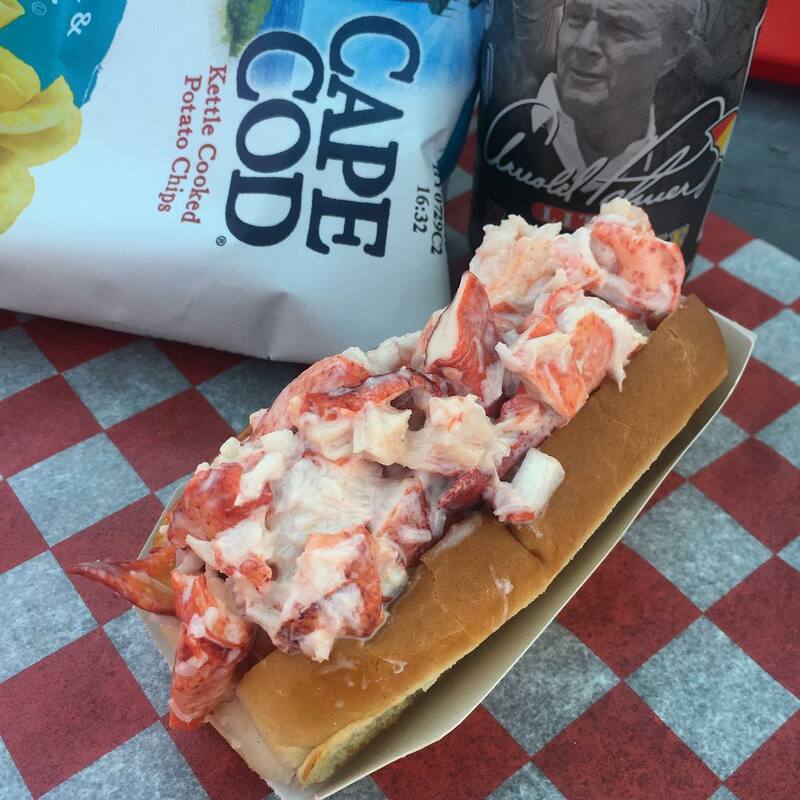 I have never had a lobster roll before, but these pictures are making me want to visit Boston ASAP! They all look so good! These all look amazing! We don't really have these too often around here so I love getting them when we travel! Dying for a lobster roll now. These look amazing! oh my! these look so yummy!!! This has me wanting a Lobster Roll asap!!! When we were in Boston we stumbled upon Cafeteria...so yummy! You'll love it! Confession, I have never had a lobster roll. I KNOW! B and I aren't too big on seafood for starters, but we also just don't have many places here who have lobster rolls. I feel like I would only want to eat one of those up north! Ugh-- seriously salivating!! Lobster rolls are SOOOO good!!! I am super jelly of your lobster roll proximity! I looooove 'em! Lobster rolls are such a new england thing! Where else but Boston! (Maybe Maine?) Haha, yummy! We both share a love for seafood, specifically lobster, so I really appreciate you putting together this guide! I’ve never been to Boston, so it’s good to already have some places in mind beforehand and of course, when in New England, you have to do seafood! 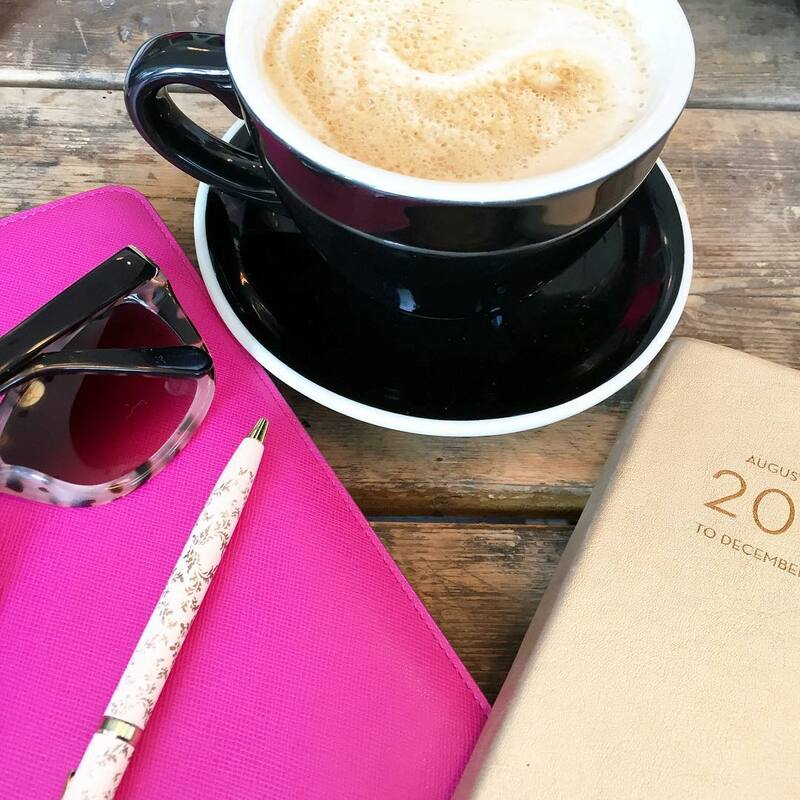 Thanks for sharing, beautiful, and I hope you’re having a great week! I have only been to Luke's Lobster, but it is amazing!!! I love lobster, never tasted it on a sandwich though. These look yummy. Thanks for sharing. Boston is pretty much at the top of my "places I want to go in the US" list. Lobster rolls being a BIG part of that lol. YESSS to James Hook! The BEST lobster roll I've ever had, hands down! We're finally out on the West coast, and I can't wait to take advantage of the seafood here! If we ever make it to Boston I will absolutely be referring back to this post! My husband would drool just looking at your pics here! He's a huge fan of lobster rolls and it looks like there are so many delicious options in your area! You might have some laugh now because... I have never had lobster in my entire life! It's extremely expensive here where I live and even if I decided to try I don't think I've seen even one restaurant where it is being served. All of these look super tasty, I would go for the one family ran since 1925! My only lobster experience has been lobster ravioli, but I'm starting to feel a little more adventurous! I remember seeing the James Hook building when we visited- good to know that is your favorite if we're ever back!